The Banco de Portugal Notice No. 1/2016, dated 03/18, established rules and procedures for the reporting of real estate risk information. In order to know the totality of the direct and indirect exposure of institutions to the Real Estate market and to monitor the risks associated with it, Article 3 (2) of the Notice No. 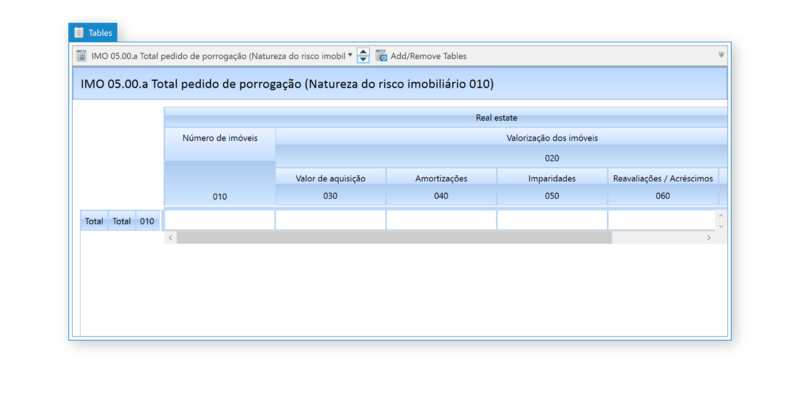 1/2016, of 18/03, established the requirement for Banco de Portugal Imóveis (Real Estate) XBRL reporting. 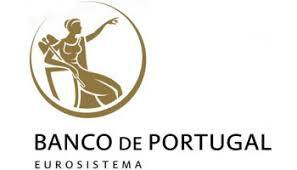 Established in 2017, the Banco de Portugal required submissions to be XML format. This has changed in 2018 where they are now required in XBRL format. 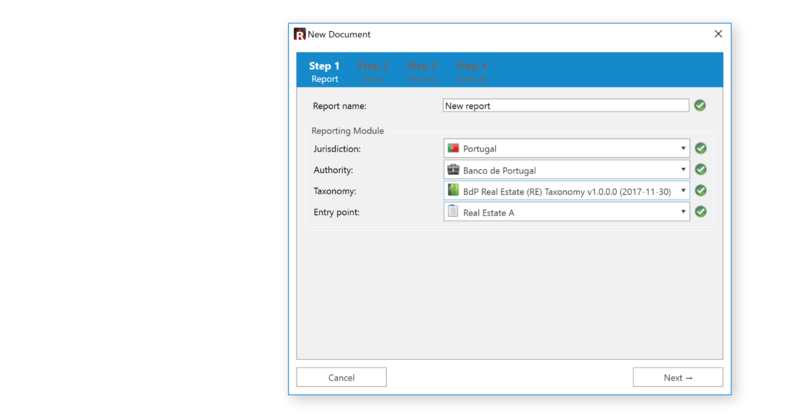 BdP Real Estate (RE) TAXONOMY and DPM. DPM Authority was there from the start and incorporated the very first version of the taxonomy – version 1.0.0. 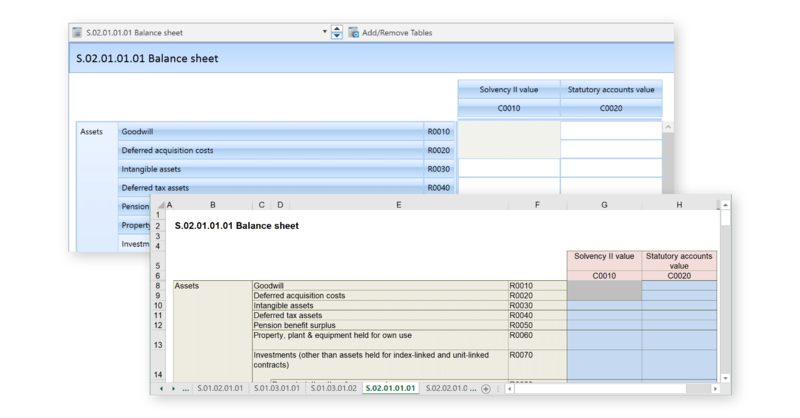 DPM Authority presents individual templates as XBRL tagged tables as described by the XBRL taxonomy. DPM Authority can generate and link to Excel versions of the templates/QRTs. 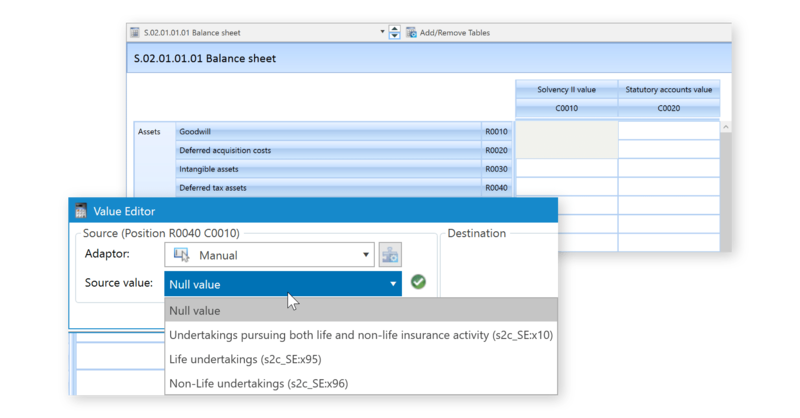 These workbooks can be used to automate reported data points using calculations and linking to external data sources for automatic importing into DPM Authority. 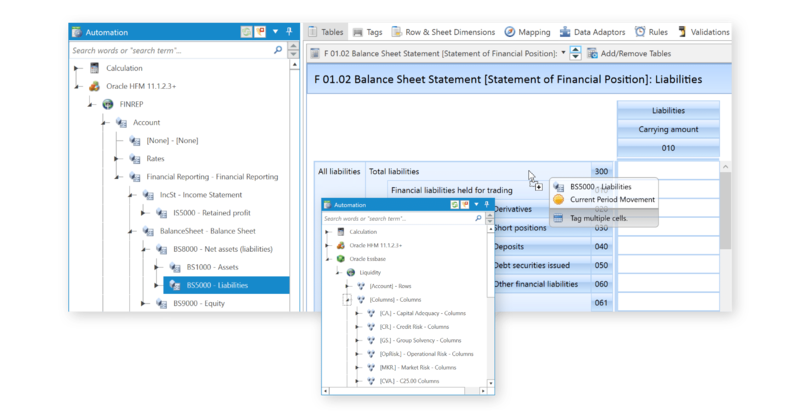 DPM Authority is the only DPM XBRL tool that can integrate natively with Oracle EPM (HFM, Planning and Essbase). 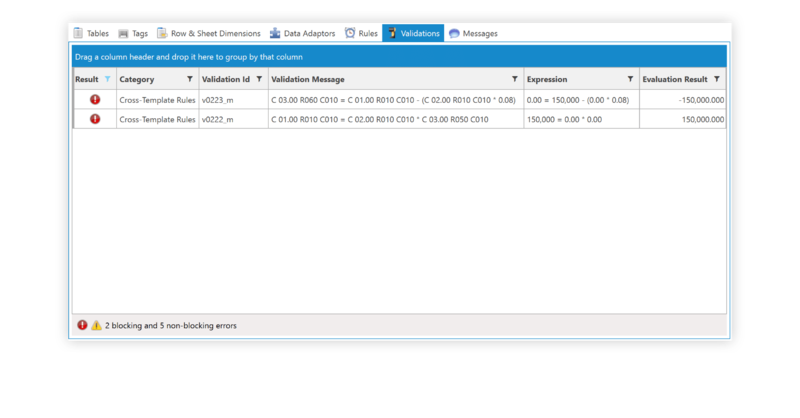 EPM dimensions and their members are listed in the automation panel and can be dragged and dropped onto individual cells, entire rows, columns or sheets. It couldn’t be simpler.